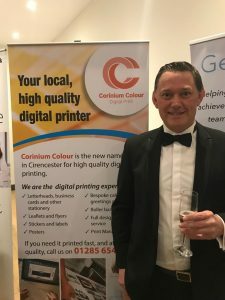 It was a pleasure for Corinium Continuous to be an Event Sponsor at this year’s Cirencester Chamber of Commerce Business Awards, and we very much appreciated the opportunity to raise awareness for Corinium Colour Digital Print. The night was a huge success and a real celebration, not only of business in Cirencester, but also of our town. There was fantastic feedback from guests, and the event raised £4050 from the charity auction, with half the proceeds being placed with the “We Remember 1918” and the other half to support the Chamber. 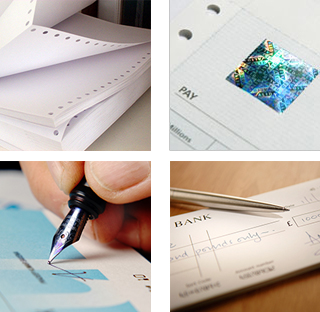 The evening was a great opportunity to bring people and business together, and a very memorable event. We look forward to working with the Chamber over the coming year, and to support our local businesses by buying locally whenever we can.